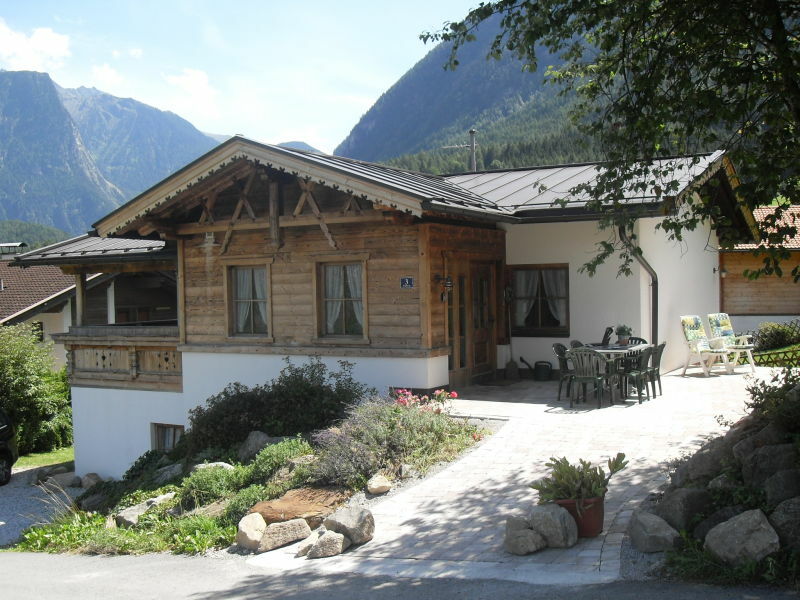 Charming holiday home near to nature in the Ötztal. 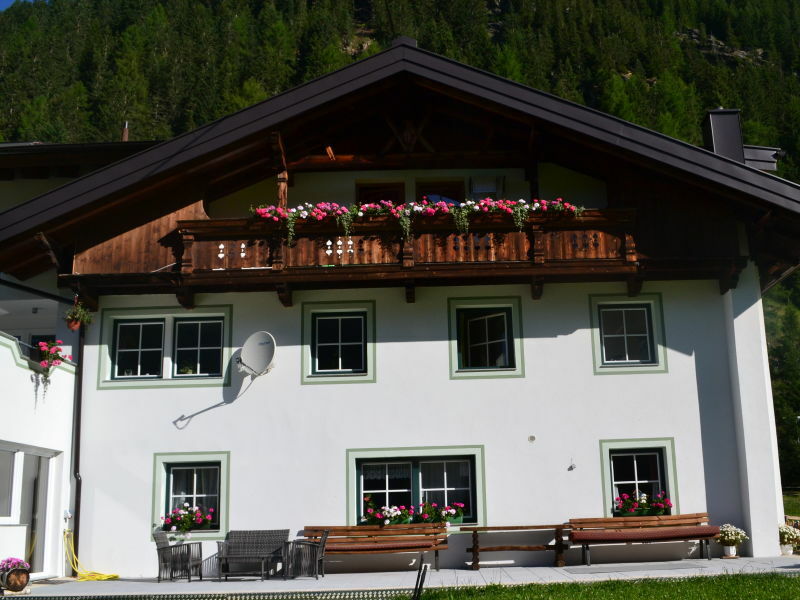 Up to 6 holiday makers can stay in 2 bedrooms, 1 living/bed room and 1 kitchen. 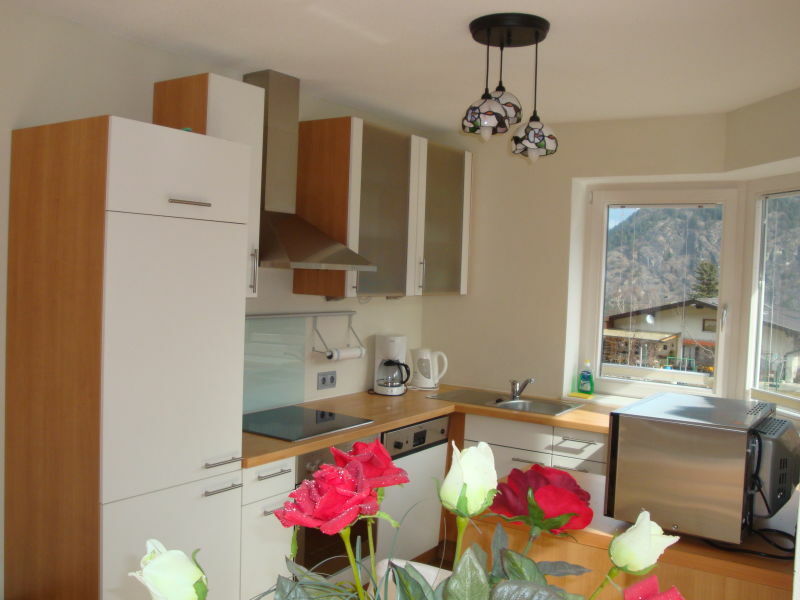 Our apartment is 75 square meters. 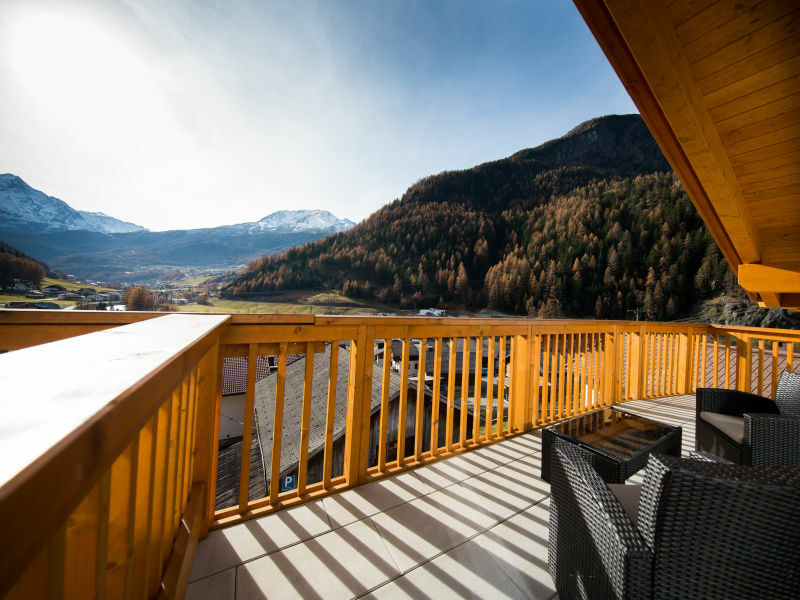 With views of the mountains from your own terrace you can enjoy with us the best days of the year . 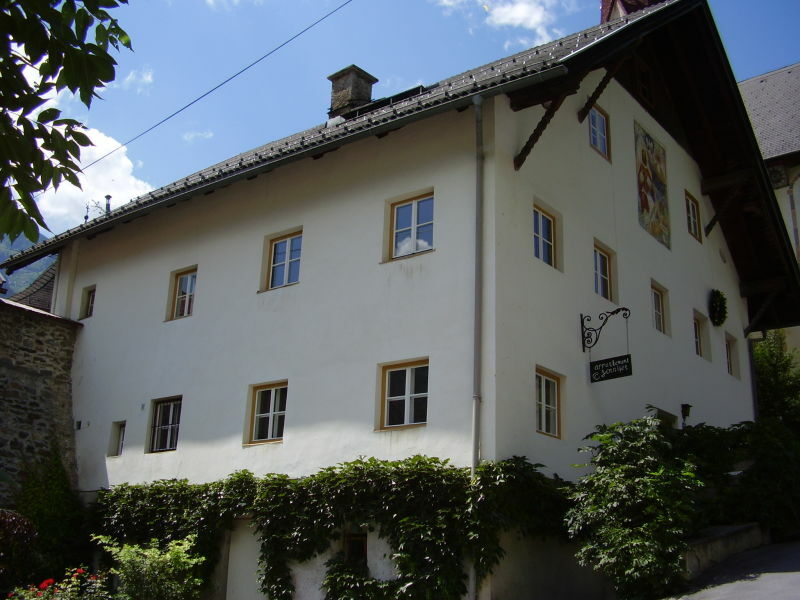 Our house is on a quiet place of Huben. 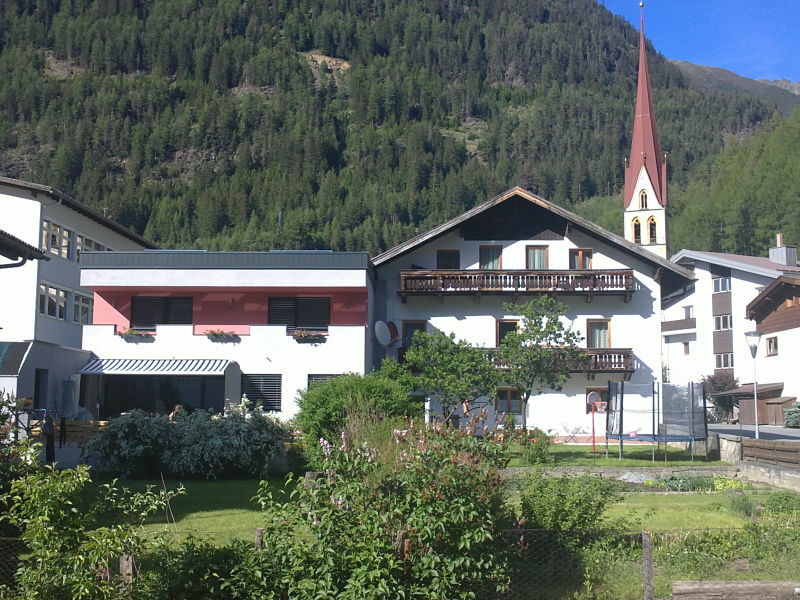 Schibusstop is near of the house. 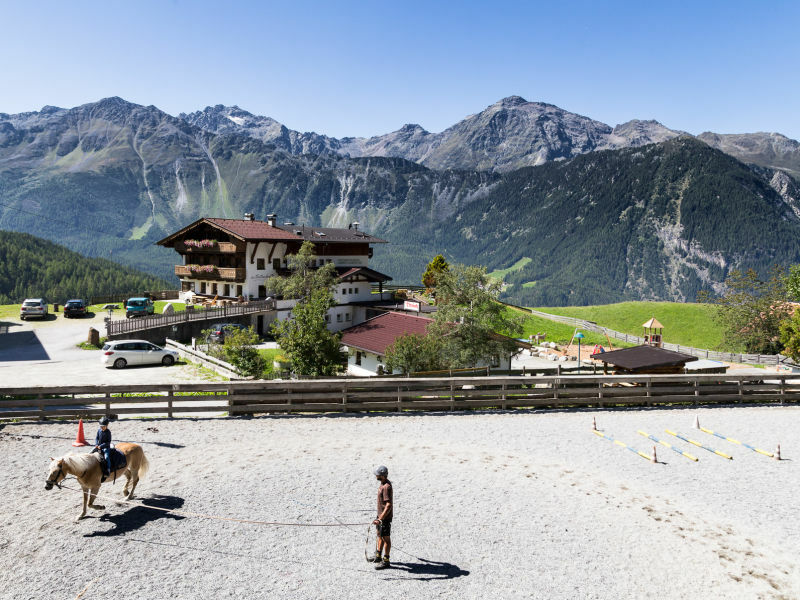 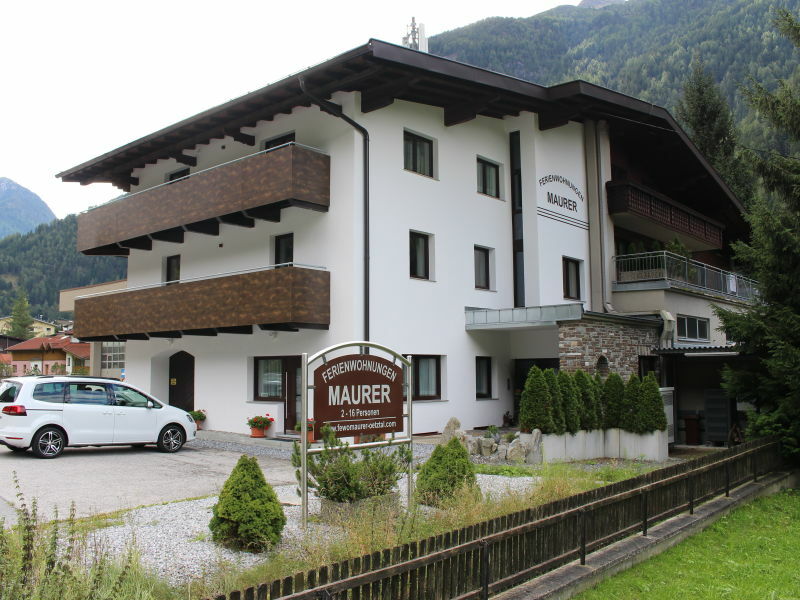 The family-run guest house is centrally located in the centre of Huben, Ötztal. 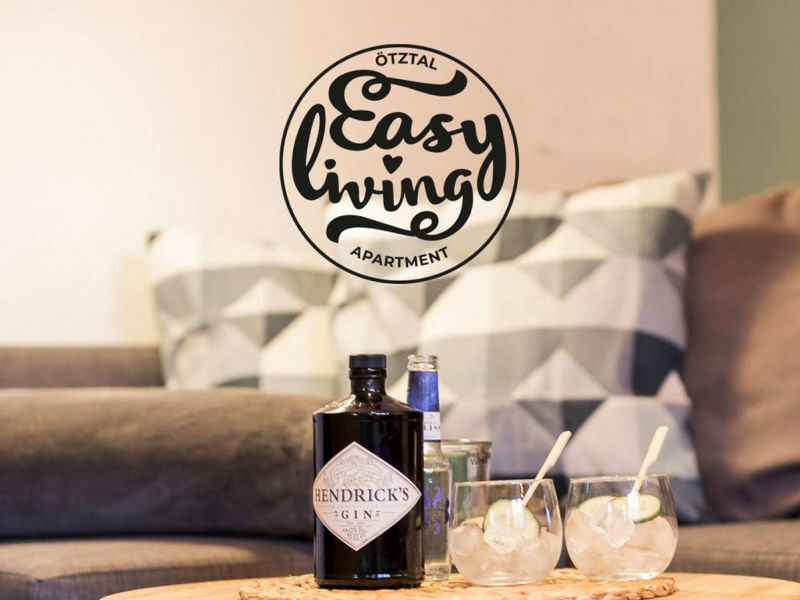 We offer a spacious flat with south-facing terrace. 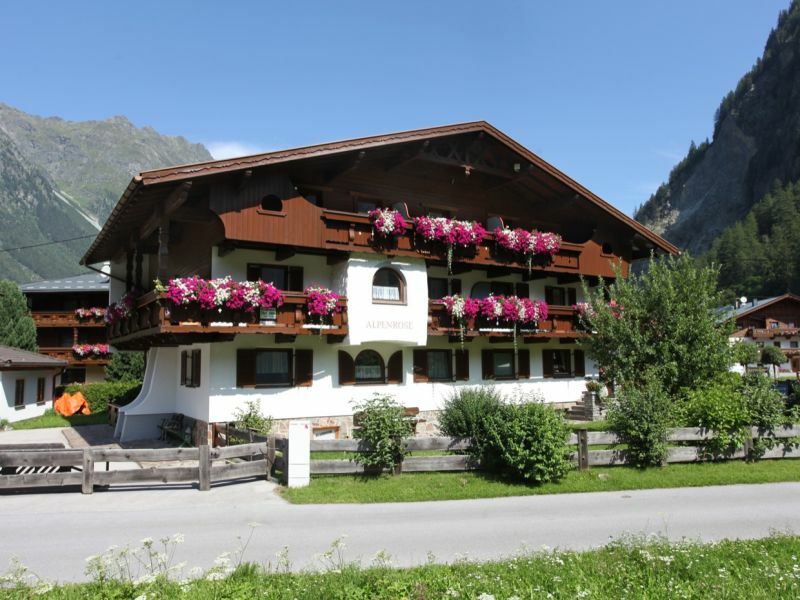 Alpine B&B/ Guest rooms in Tyrolean style, cozy, quiet, ski bus in 3 minutes walking. 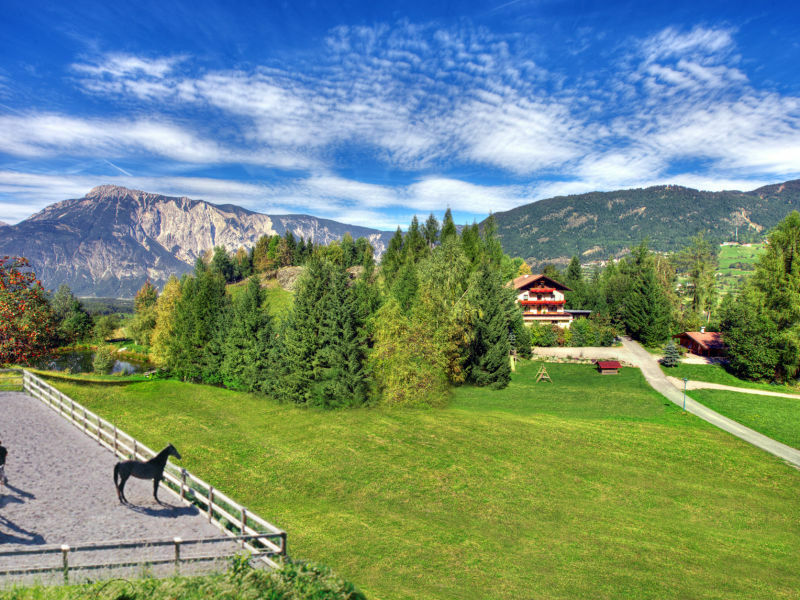 Trail, hiking & biking, restaurants, grocery store. 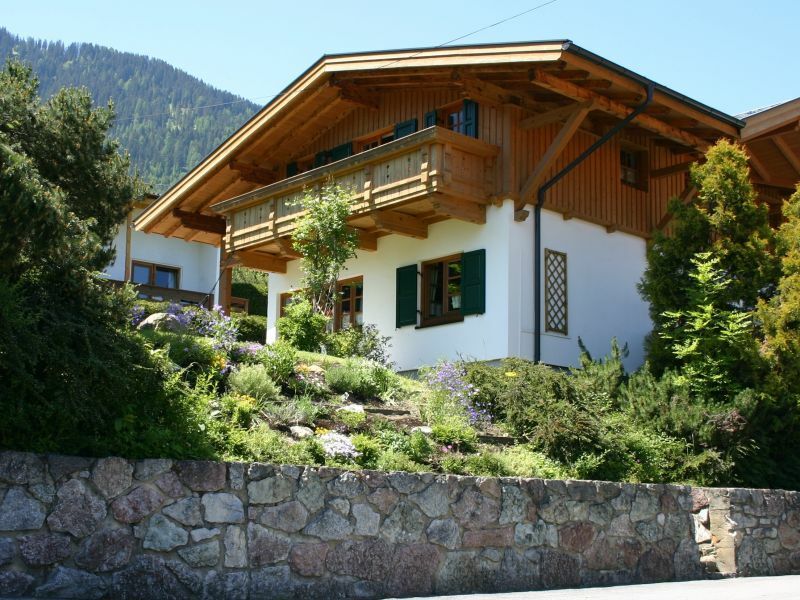 Welcome to the holiday home Jennifer in Oetz (Otztal). 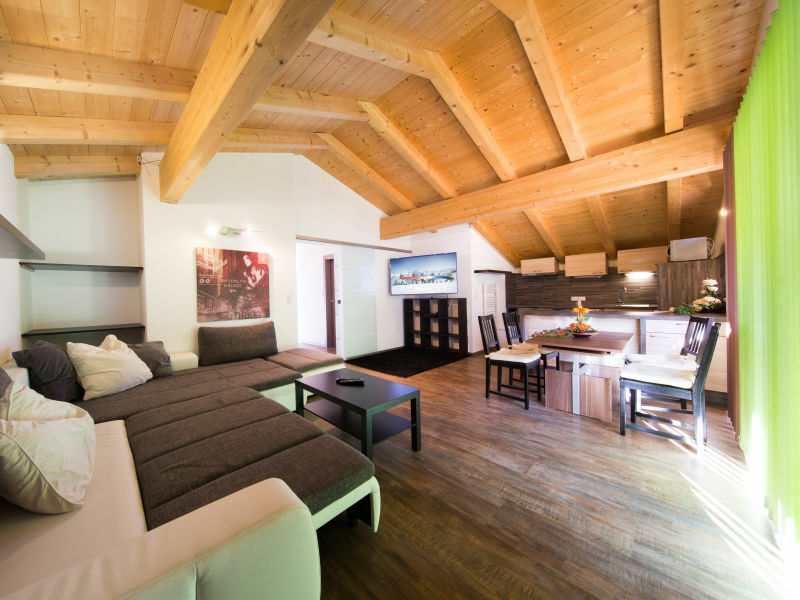 Our cozy and spacious accommodation awaits you to offer you relaxing hours. 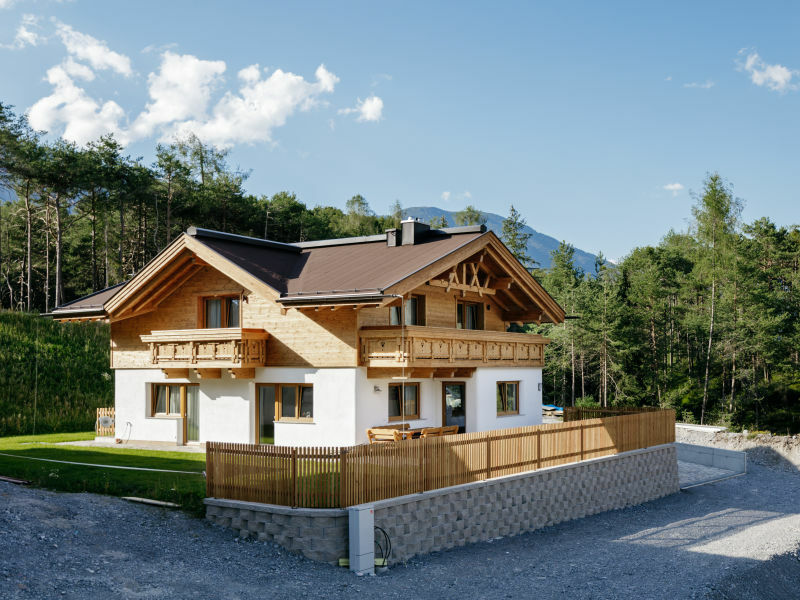 Comfortably furnished vacation home at the lake Piburg - Seelodge Piburg is only five minutes away from the lake - We have our own spa area with panoramic view! 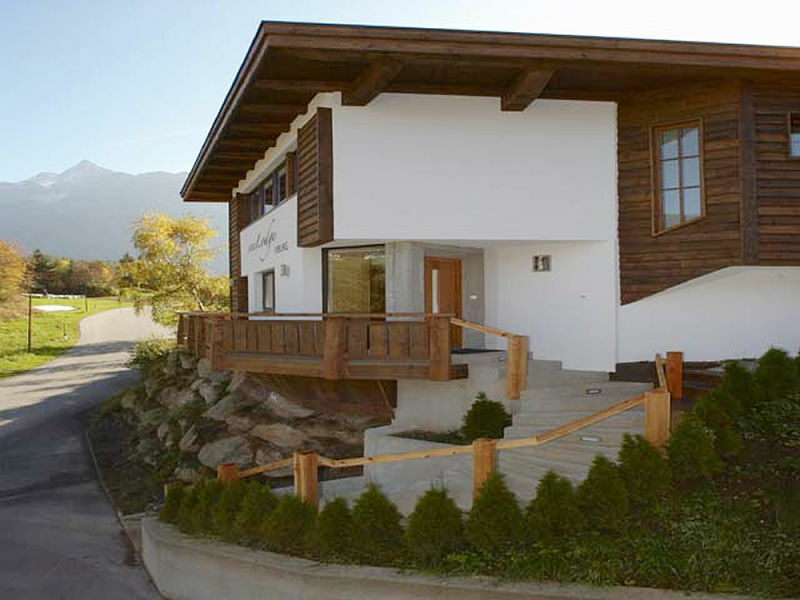 Detached house with sauna in the private spa area. 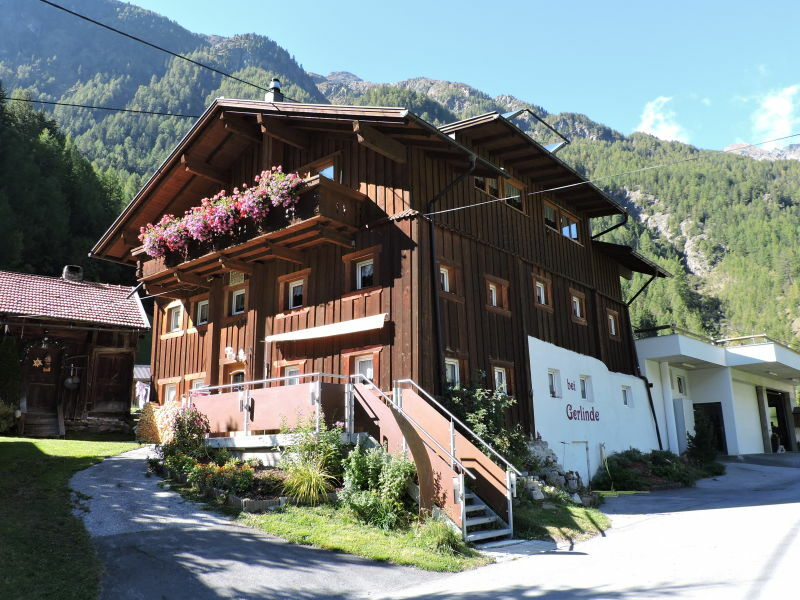 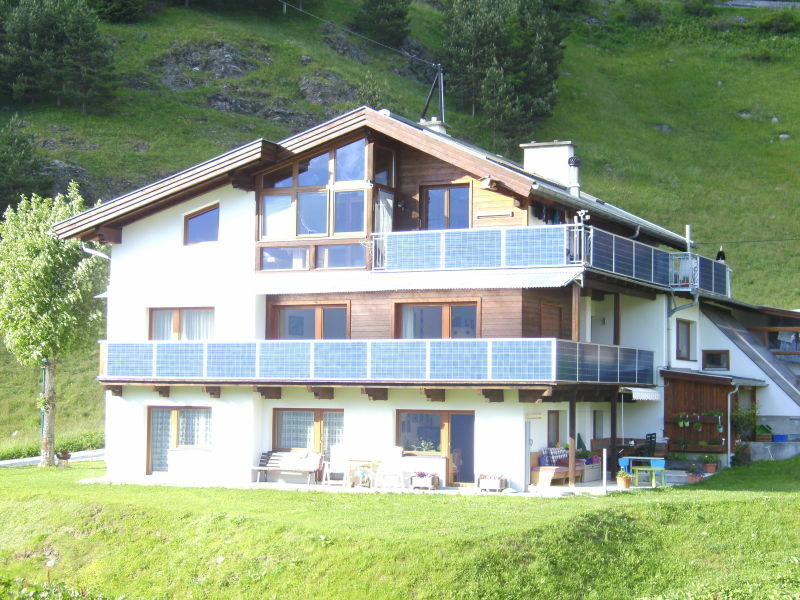 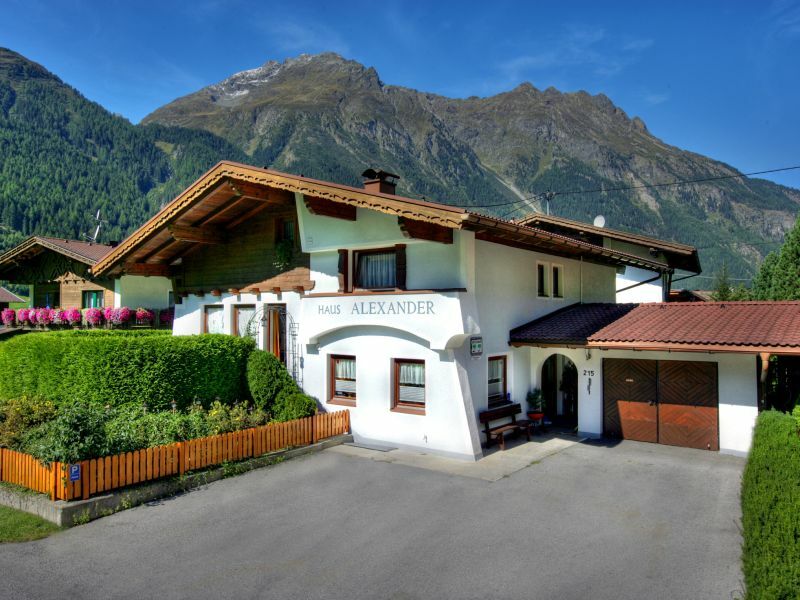 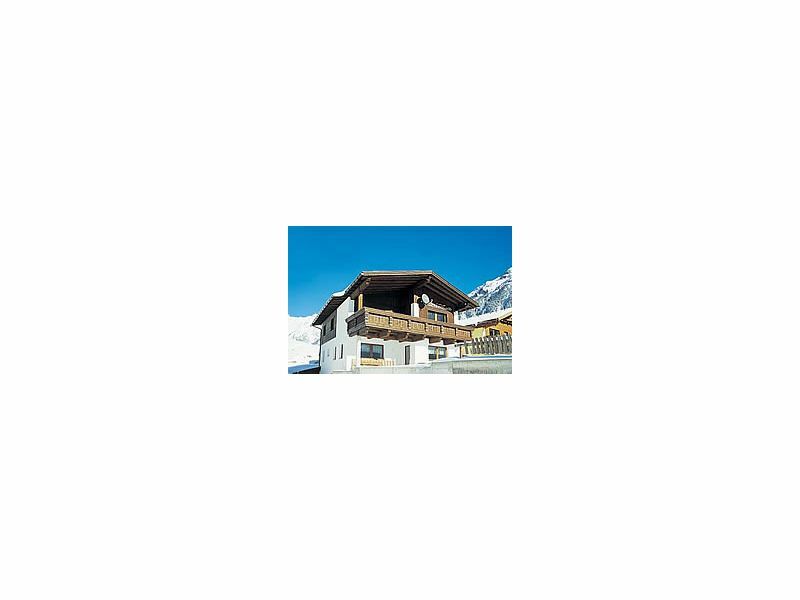 2-6 persons, 130 M², in Sautens (Oetztal) Tirol. 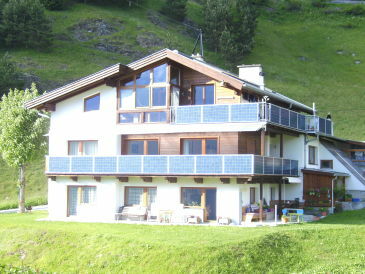 With wireless Internet access! 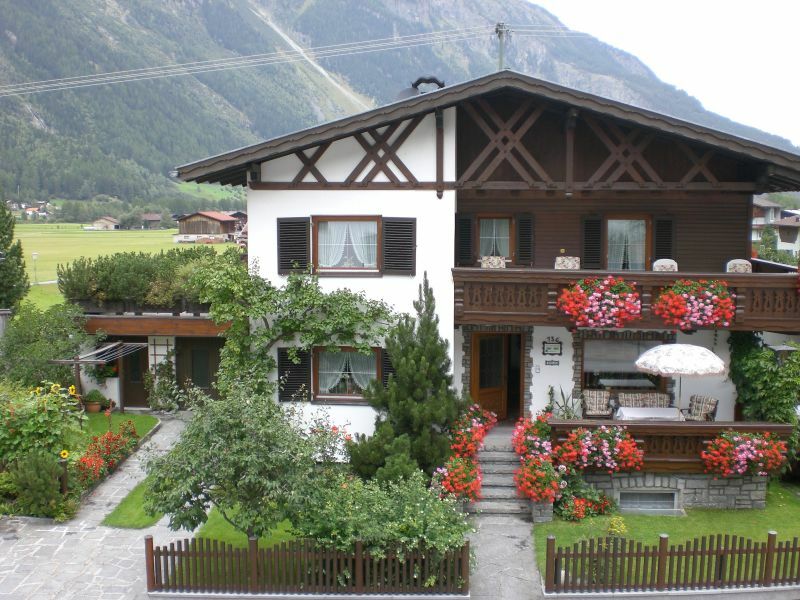 Our family-run guesthouse is situated in hilly and central location in Sautens at the beginning of the Oetztal valley. 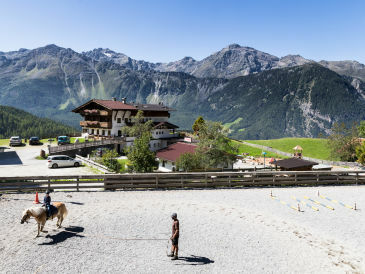 Area 47 , starting point to 7 ski areas, Piburger See, Aqua Dome, Outdoor Rafting und Canyoningcenter, High rope course,free WIFI, free parking. 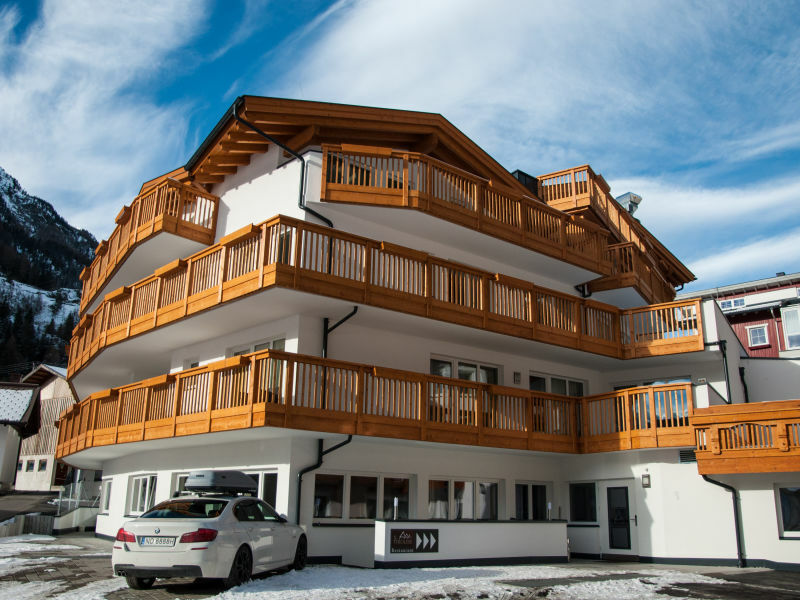 The apartment offers enough space for 2-4 guests and has 1 bedroom, 1 living - kitchen, 1 bathroom and separate toilet. 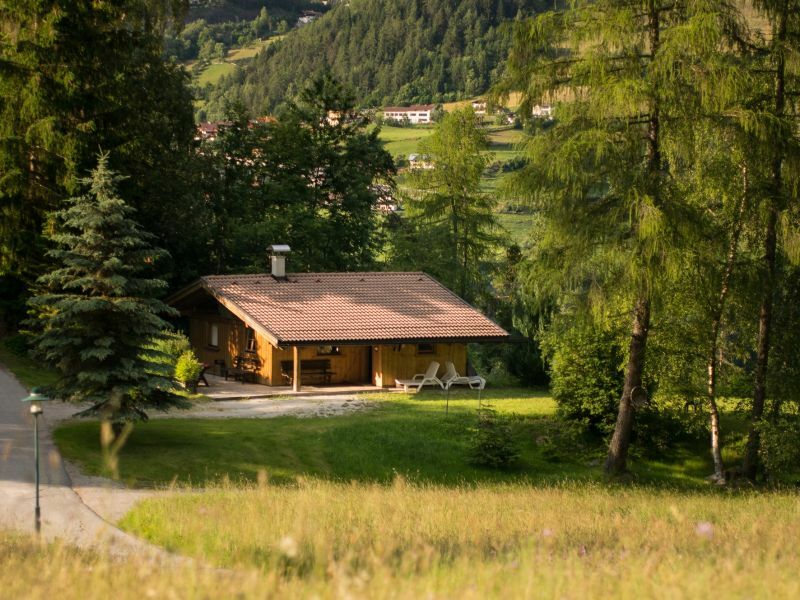 Arrive, come in, feel at home! 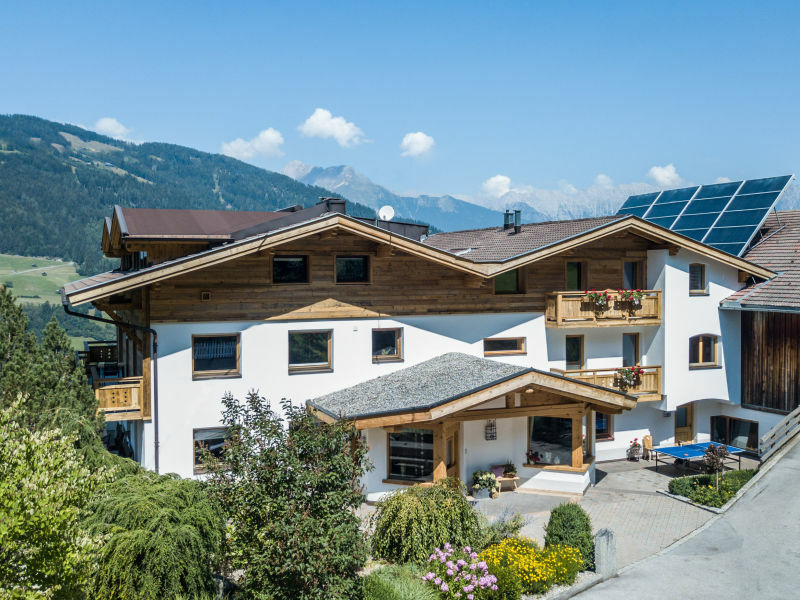 Our spacious and modernly appointed Apart Hermann is located in the adjacent building, offering superb views of the mountain scenery. 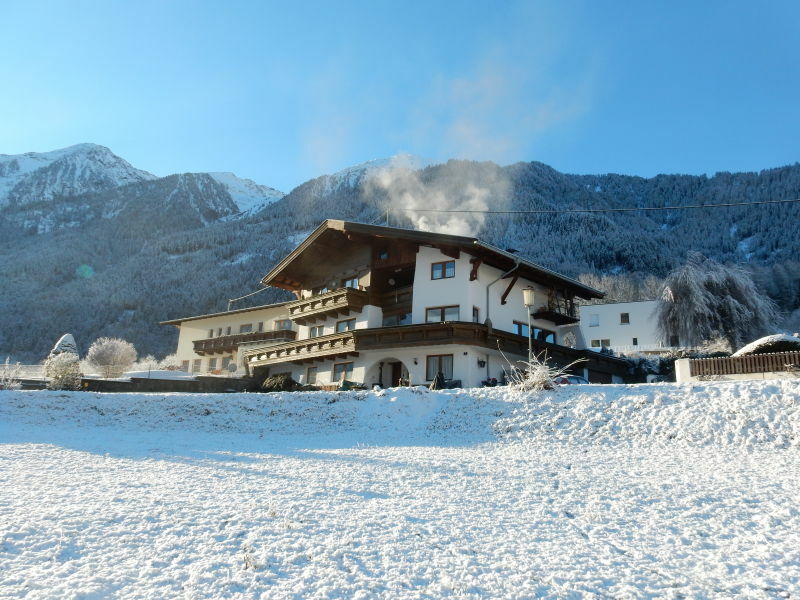 We provide a holiday flat on our farm in Tyrol. 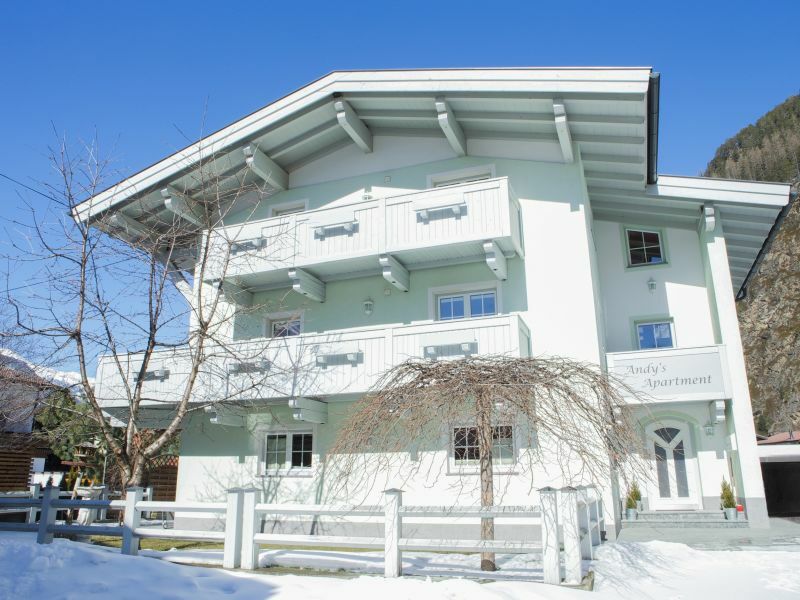 The garden, tennis court and sauna will make your stay pleasant for the whole family.